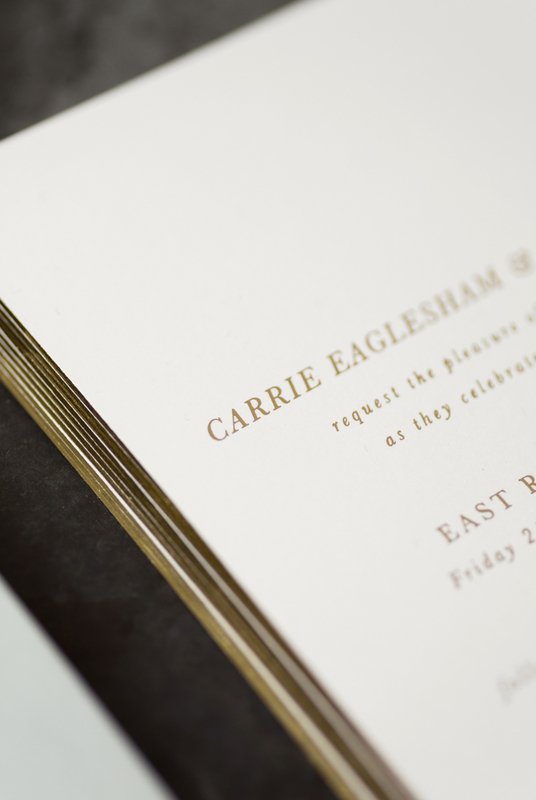 Give your wedding invitations a luxury upgrade by adding some premium gilt edging. 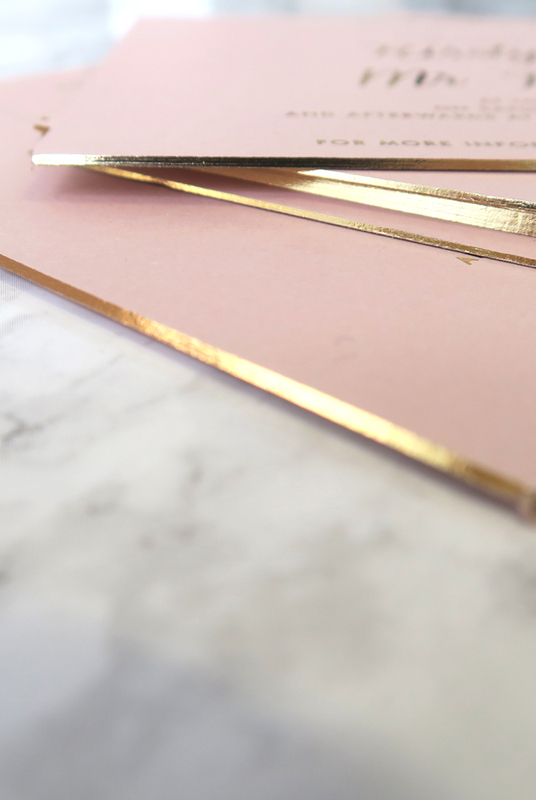 Available in any of our luxe foil colours – your stationery will have instant WOW factor as each piece glimmers from all directions. 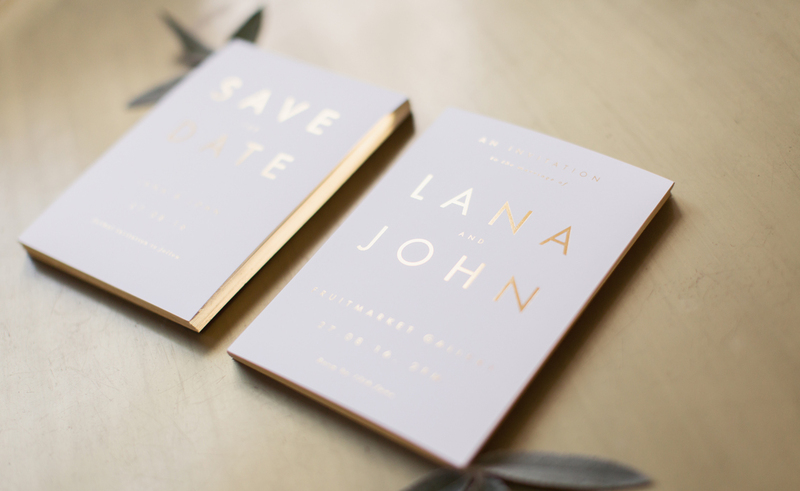 We are passionate about making your wedding stationery unique and beautiful – truly setting the tone of your wedding. All of our added touches help to incorporate a truly luxurious and personalised element into each Invitation suite we create. We will tailor your stationery completely to your requirements, intertwining with your vision for your big day. You are welcome to book a consultation where we will assist you with your stationery selection or drop us a message below to find out more about we can create you the perfect wedding stationery.